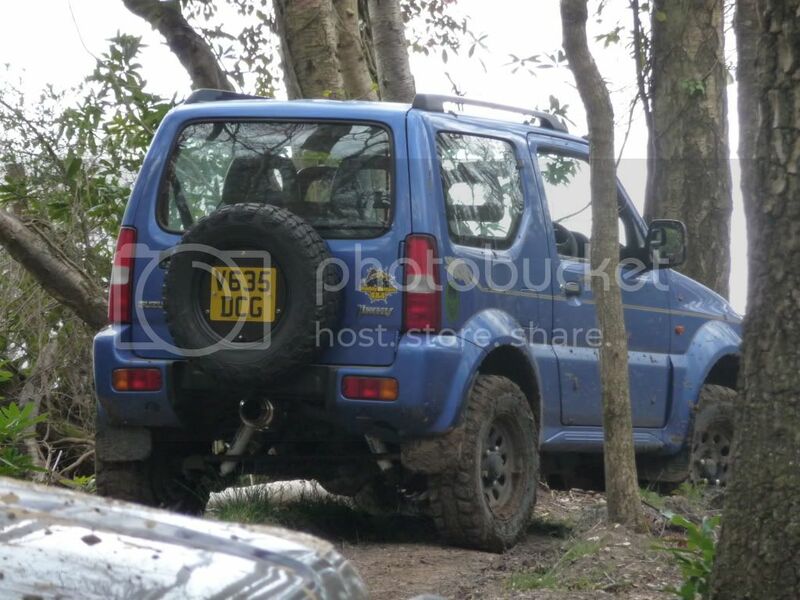 Hi all, I have a Blue Jimny had it for about a 1 1/2 years now. Its had a 2" body lift and a 1 1/2" spring lift too . Can't go to mad as its my everyday drive . 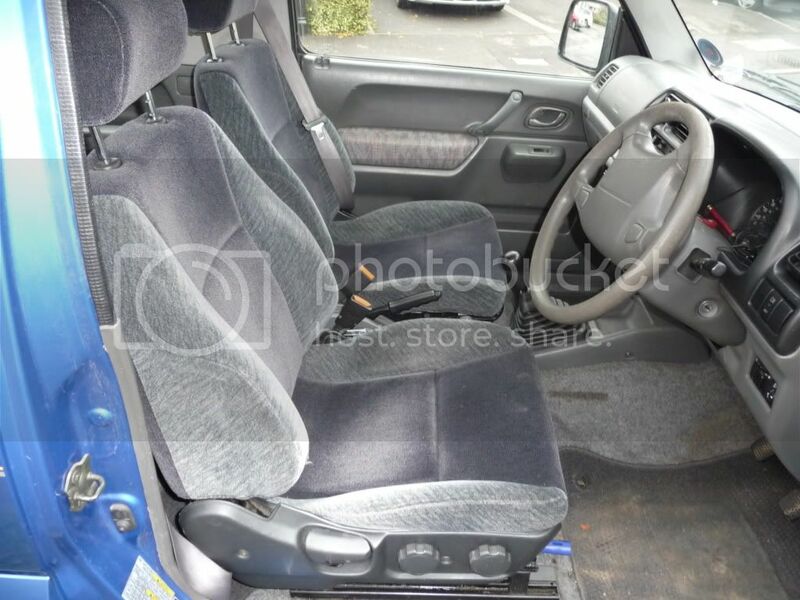 The last job I did was fit the skyline seats I won on ebay for a tenner . 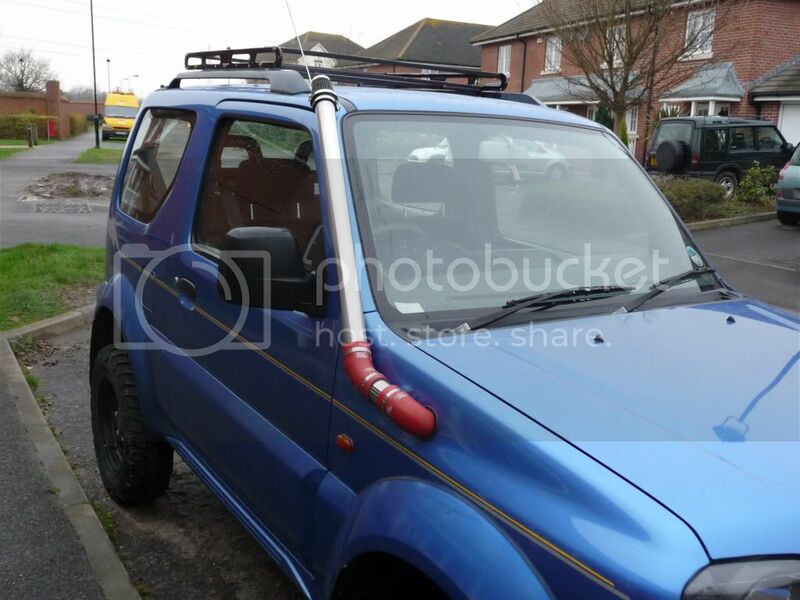 Next is to fit a snorkel and get some longer brake hoses. Posted: Sun Dec 06, 2009 23:59 Post subject: Google Ads keep this community free to join! not really a big fan of Jimnys, but I have to say that this one looks pretty damn smart, nice job man! Hi, to up load pics you have to join a imaging host, someone like http://photobucket.com/. Once you have an account you can start uploading pics to Photobucket from your computer. Then you can choose what pic you want to paste by holding the pointer over the pic. A menu will appear choose IMG CODE and highlight and copy. Hope this makes sence my english isn't the best lol. Good try, but you've chosen HTML code which is the wrong one. Try the one below IMG code. 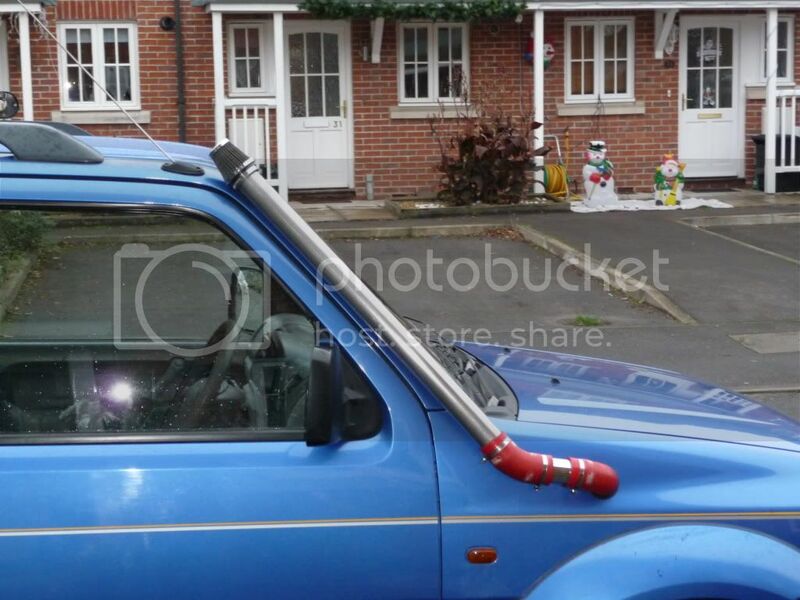 I managed to finish off my snorkel today , cheap as chips, but should do the job . 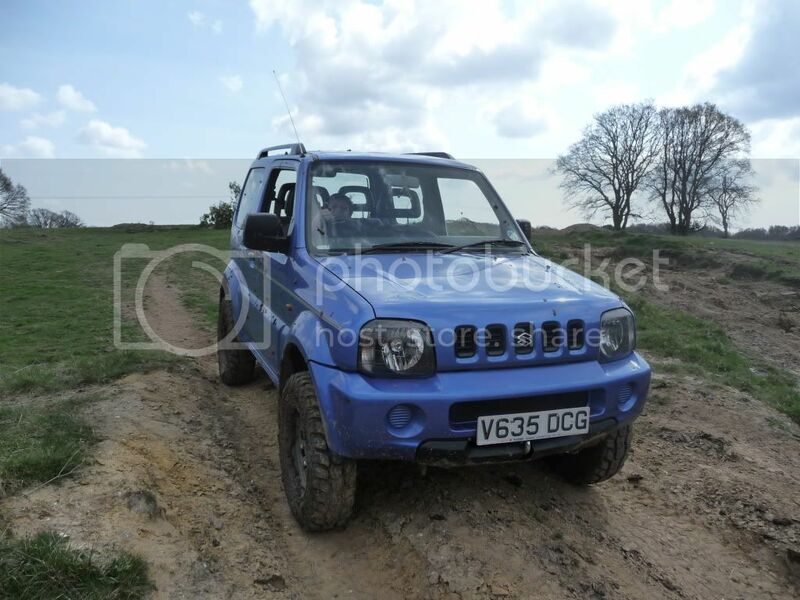 Out for a play sunday should give it a good test. nice job, look forward to seeing it in the flesh. wheres the filter from mate? ?